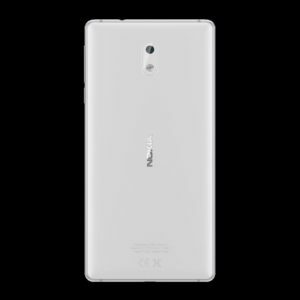 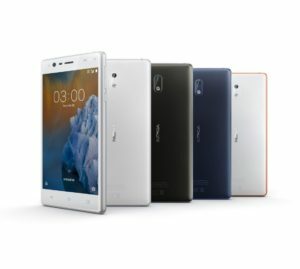 Barcelona, Spain, 26 February, 2017 – HMD Global, the home of Nokia phones, today unveiled a new generation of Nokia smartphones, setting a new standard in design, quality and user experience throughout the range. 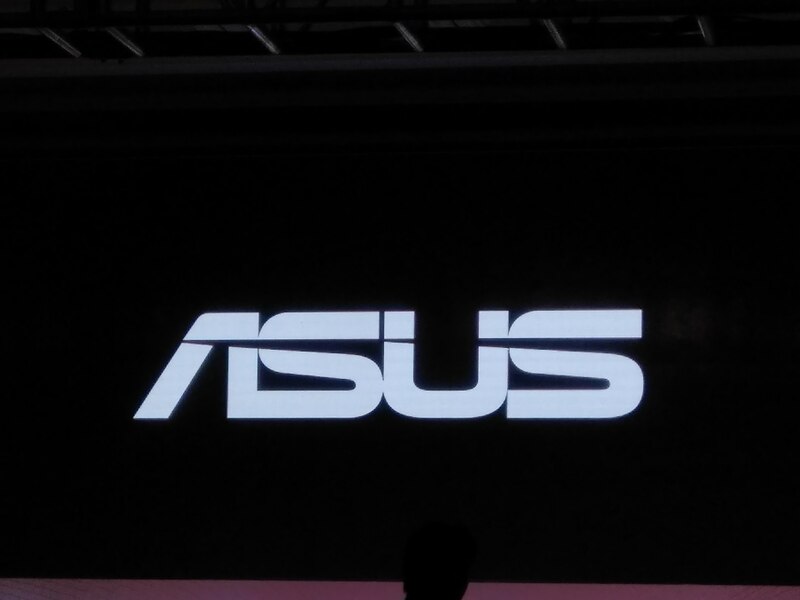 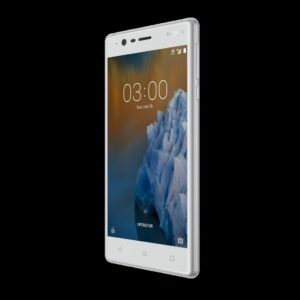 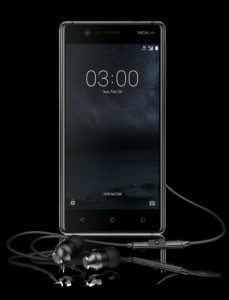 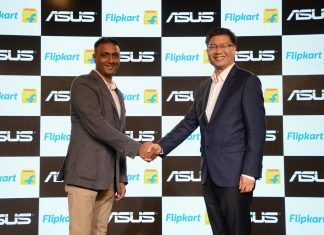 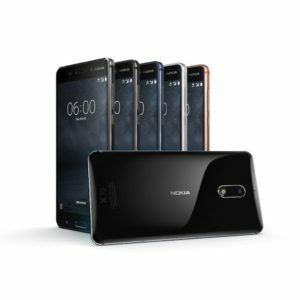 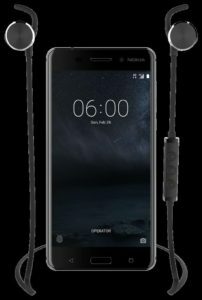 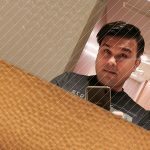 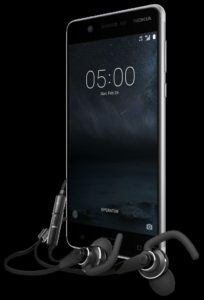 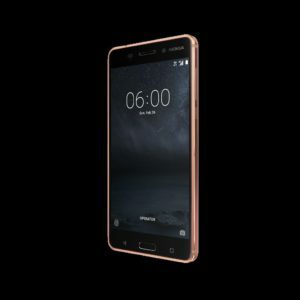 The highly anticipated global portfolio features three new smartphones – the new Nokia 6, delivering performance and immersive entertainment in a premium and extremely robust design; Nokia 5, an elegant smartphone that fits perfectly in your hand; and Nokia 3, which delivers an unprecedented quality at an affordable price point. 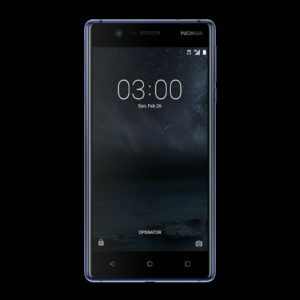 The new range of Nokia smartphones all run Android™ Nougat and offer a pure, secure and up to date experience and will all feature Google Assistant. 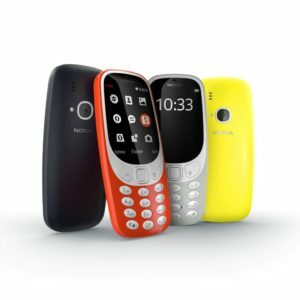 Today also sees the return of a modern classic – the iconic Nokia 3310, reborn with a modern twist on design.